With this accessible, introductory guide, you will quickly learn how to use and apply optical spectroscopy and optical microscopy techniques. Focusing on day-to-day implementation and offering practical lab tips throughout, it provides step-by-step instructions on how to select the best technique for a particular application, how to set up and customize new optical systems, and how to analyze optical data. You will gain an intuitive understanding of the full range of standard optical techniques, from fluorescence and Raman spectroscopy to super resolution microscopy. Understand how to navigate around an optics lab with clear descriptions of the most common optical components and tools. 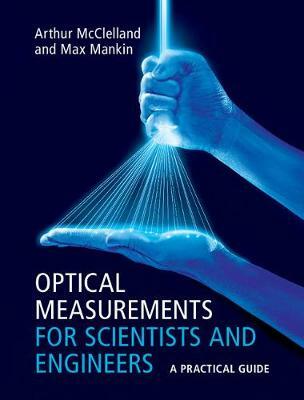 Including explanations of basic optics and photonics, and easy-to-understand mathematics, this is an invaluable resource for graduate students, instructors, researchers and professionals who use or teach optical measurements in laboratories.